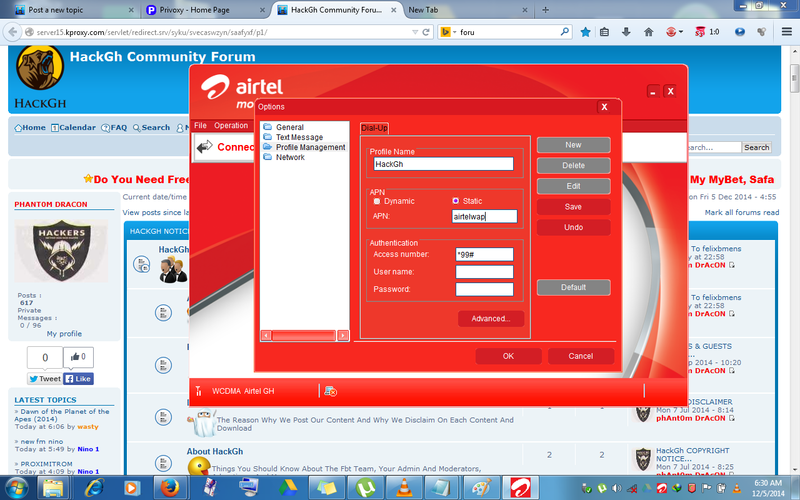 the modify headers and all the cheat concerning this airtel in this forum is still working again..
Yeah, i can also confirm that this wonderful cheat is working and blazing like fire again. Guys, lets enjoy but always, its important to remember that if its kept safe, its the best of all..
One thing was recalling looking out to figure out was how to torrent with this. It's still on the table though. Ideas welcome as always. 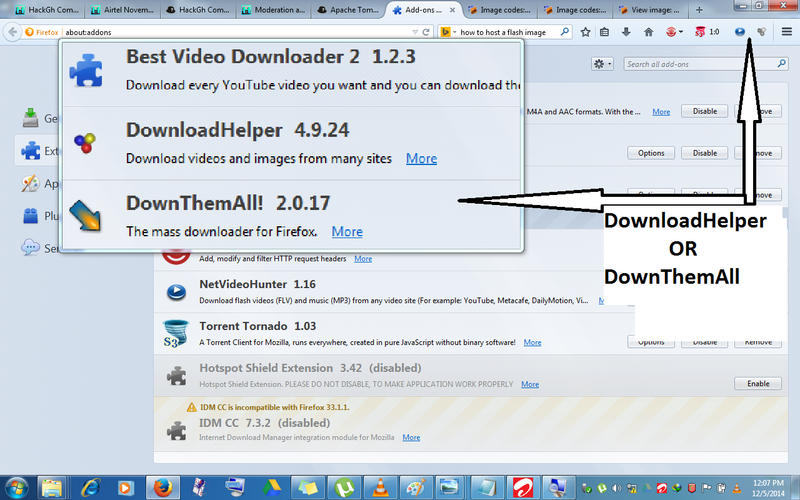 If you have been able to download using this method with a torrent client, go ahead and share with us. 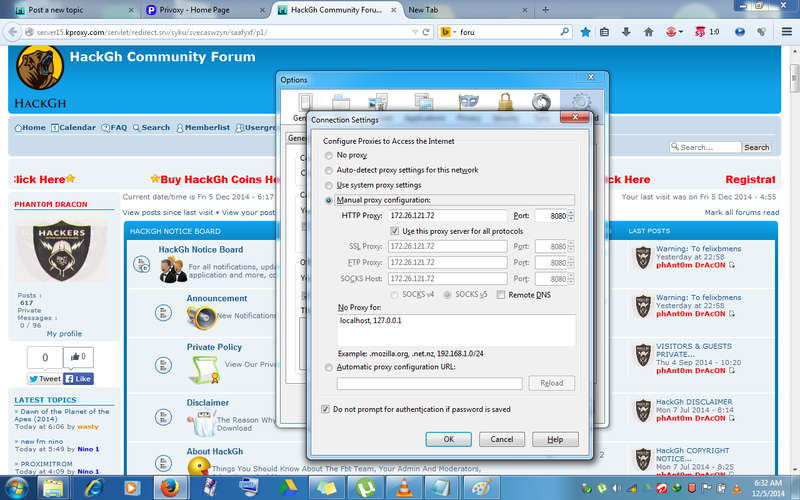 and set 127.0.0.1:8080 as proxy in my firefox browser but it didn't work. Am I doing something wrong ? yes the simple server is still working. what u have presented here is correct but i think i also had a problem when i tried to use it to open facebook. but for downloads and others, it works perfectly well. While we are all extremely glad that this cheat is - borrowing MherlynEmhr3z's words- blazing like fire, we are still contending with the problem of not being able to download torrents with it. Man how awesome would it be if we are able to conjure up a way to make this FBT torrent compatible? we would all be able to download our favorite games, series and movies with ease. No having to wait 44minites for a file hosting site to load your download files; no having to download your file at drastically reduced speeds like 90kb even though you have a download speed potential of over 700kb. Unlike file hosting sites, torrents allow you to download any file of any size; I've seen 400gb torrent files. There are some file hosting sites like socksare and firedrive that allow you to download more than 1gb files at regulars speeds, that is if you can get them to open at all. For some reason most of my alternatives to torrents cannot open with this cheat. 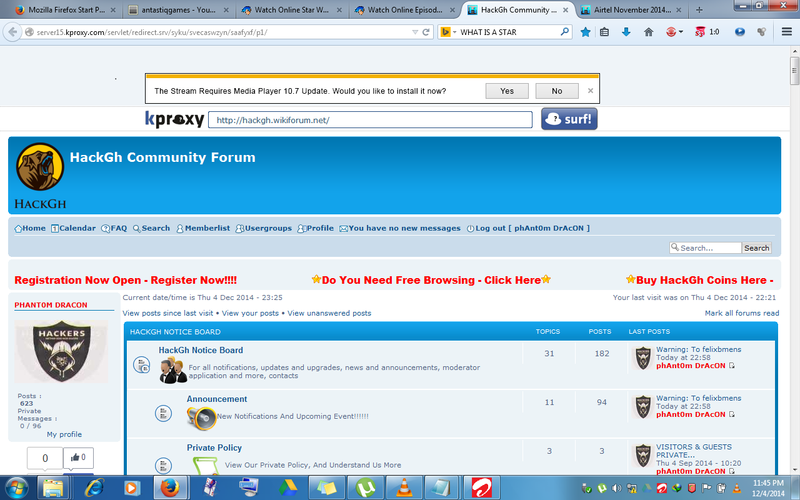 For example http://www.ulozto.net which is a download site that host any file you can think of freely. 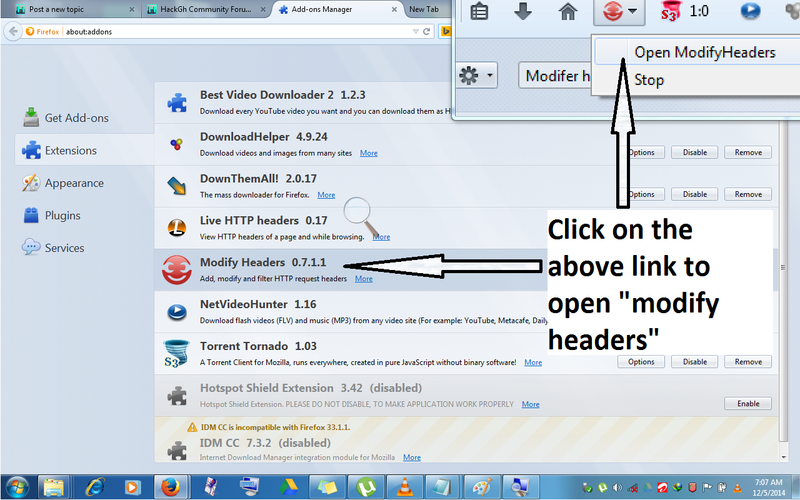 zbigz which allows you to download torrent files with sizes less than 1gb with idm also cannot open with the cheat. I really hope we do find a way because its frustrating to know you have such a fast FBT yet there's very little you can download with it. My money is on Proximity finding the way around this problem. That dude is good I hope he is moved further up in ranks cos he has helped a lot in making this cheat what it is today. 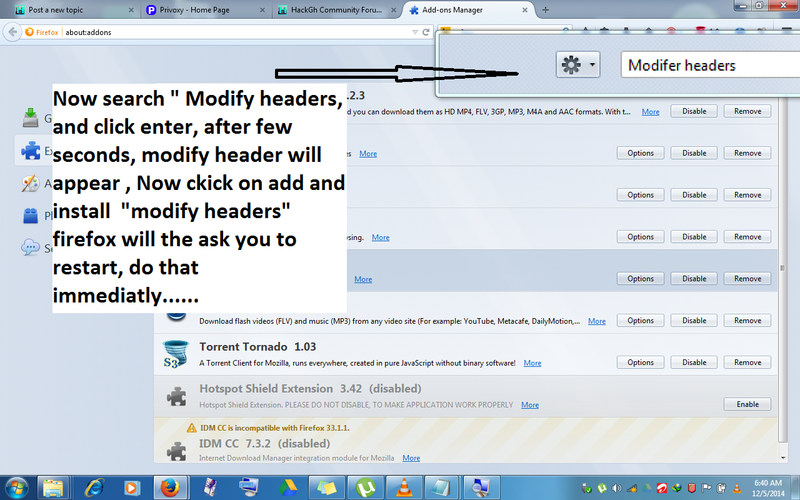 Its because of him that we are able to use idm with this cheat thus enabling us to download our HD youtube videos . Kudos man, more grease to you elbows. Guys, don't forget to change rhttp value from 0 to 1. I've been using the simpleserver alone without "modify headers" for a week now. NB: I am able to facebook and youtube with this. Very rich content @ PROXIMITY... its time to go back to the basses of coding, You can find in the post that every cheat that you have use in the past and what you are using now can be achieve using simple server, it just a matter of knowing which lines of script to include and of cus the one that you need to substituted value of the Network ip address, homepages, ports. @Proximity do we have to copy and replace the codes in the .ini file with these ones or just the rhttp? Thank you guys, you are too kind.... Currently on some new ideas, if it goes well, we might have torrents working. Hope for more, cos it ain't over yet. 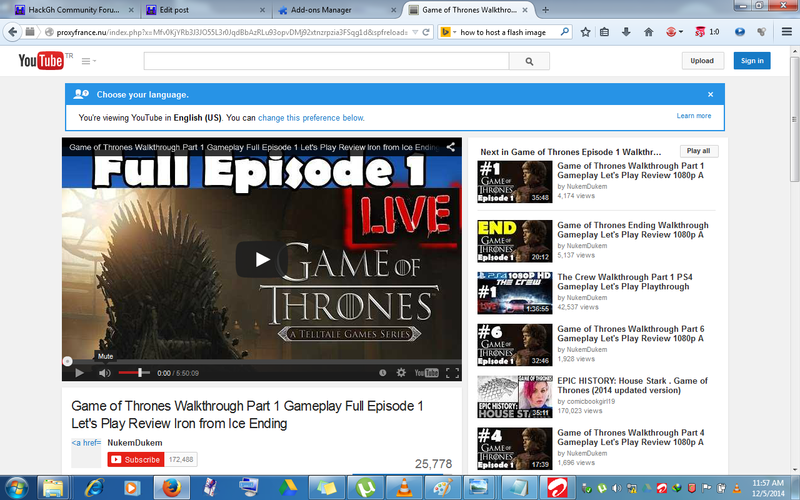 As you can see below, TORRENTS is working.... Ha, yeah. Download Cracked version of Hideman vpn and set it to connect with simpleserver. Select a server and connect. 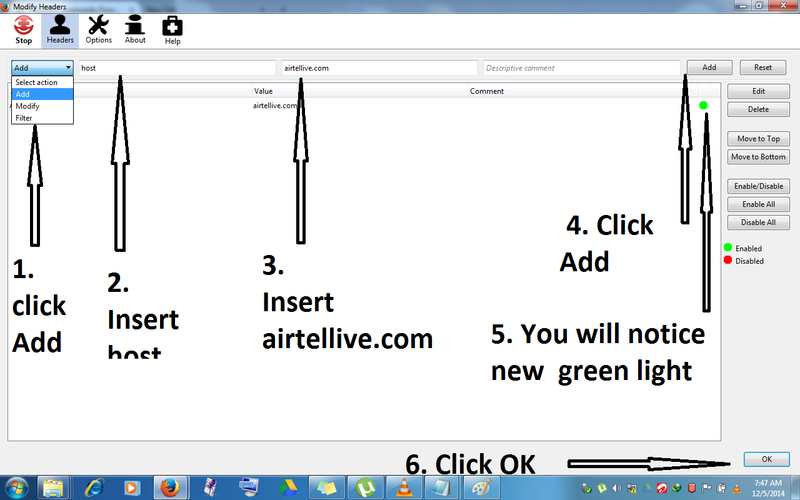 Set torrent downloader to no proxy(all internet softwares for that matter). *Sometimes, no server to select. I know my explanation is bad, but you guys can figure it out. Download link added. Please check earlier post. He did like I said he would...Admin you should really consider making Proximity a moderator. Great post @Proximity. Can anyone else confirm this breakthrough? I'm currently enjoying my share of dumsor. @Proximity you are awesome,Thumbs up bro. What am looking at now is if these major updates can be incorporated into the original post, to make it complete. Good work done. it works but its slow. is there a way around the log in problem with the simple server trick? I have a zbigz account but after I log in and upload a file, it logs out automatically so can't cache the file and download. I get the same problem when I log in to Hack GH but when I use kproxy it works.I can log in to zbigz with kproxy but can't download anything. can anyone help?